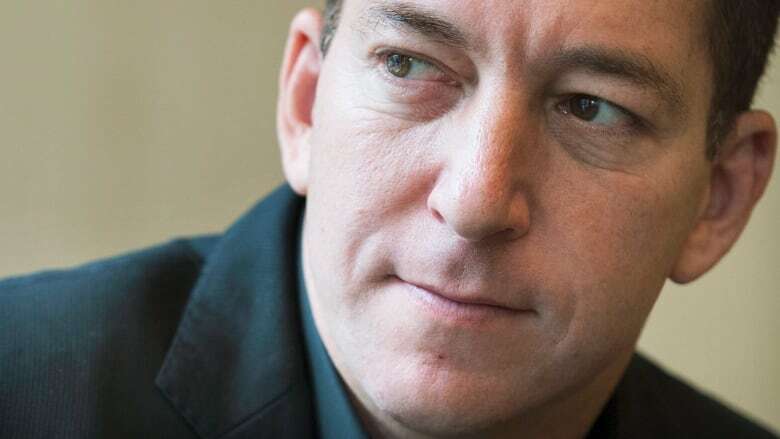 Journalist Glenn Greenwald spoke to CBC's Diana Swain about the dilemmas posed by so-called data dumps, the motives behind the leaks and the implications for the U.S. presidential election. Two people at the heart of the most earth-shattering leaks of stolen data in the past few years are at odds about how those troves of documents should be handled in public. "You'd have to be a sociopath to think that we ought to just take all of this material and dump it all on the internet without regard to the impact that it will have for innocent people," says Glenn Greenwald, the journalist who first reported on the massive document leak provided to him by former U.S. National Security Agency contractor Edward Snowden. The documents revealed the American government was listening in on its own citizens, in contravention of its laws. In a series of so-called data dumps, the website WikiLeaks, headed by Julian Assange, has in the past two weeks released nearly 20,000 pages of emails apparently hacked from the private account of Hillary Clinton's campaign chairman John Podesta. The emails have embarrassed the campaign, revealing a proposed donation to the Clinton Foundation by the government of Qatar, a country that Hillary Clinton, in another leaked email, accused of funding ISIS. They also exposed the campaign's private thoughts about former rival Bernie Sanders and his supporters. Assange has promised to hold nothing back, aiming to release nearly 50,000 documents, in stages, by election day November 8. 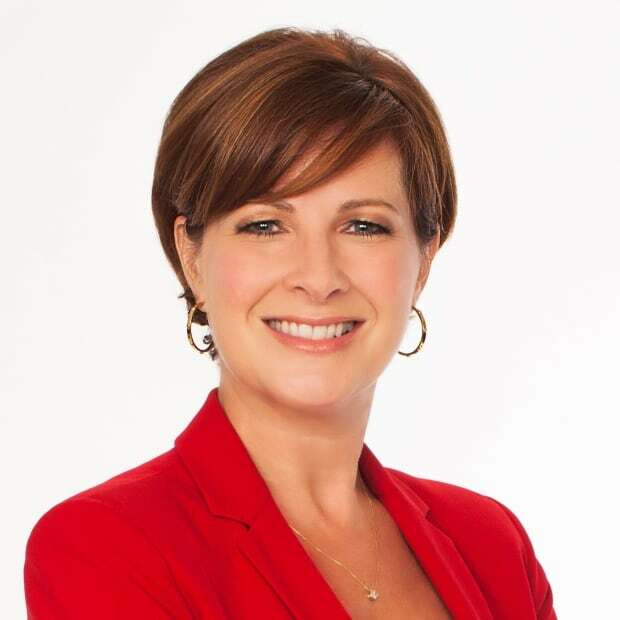 CBC's Diana Swain spoke with Greenwald for tonight's edition of The Investigators. Here's part of their discussion. The interview with Greenwald forms part of a discussion on this week's episode of The Investigators about the dilemmas posed by so-called data dumps, the motives behind the leaks and the implications for the U.S. presidential election. The Investigators airs Saturday at 9:30 p.m. ET and Sunday at 5:30 p.m. ET on CBC News Network. DS: Glenn, these latest emails, just like the NSA documents you had, were stolen. How much does that matter, from an ethical standpoint? GG: I don't think it matters at all. As a journalist, I think the only question that you ask yourself — once you've determined that the material is authentic — is what is in the public interest to know. And then you go about and report it. Many of the most important stories in the history of modern journalism have come from sources who have taken information without authorization. DS: You haven't published everything that was in that NSA trove.... How have you decided what to use and what to hold back? GG: When Edward Snowden came to us and provided us with that archive, he very clearly had certain parameters in mind about what should and shouldn't be published. And in particular he was concerned that we not harm innocent people — either their reputations or their privacy, or putting them in danger. DS: That approach is different than what WikiLeaks has done, where it puts everything out there. Why have you taken a different approach? GG: Well, because I think that — not just as a journalist but as a human being — I have the ethical responsibility to avoid actions that can harm innocent people. And if you look at some of things that WikiLeaks has published, even in this latest batch of material from John Podesta's emails, there are things in there talking about the mental health problems of individuals who have no power in Washington, people whose private lives have been exposed for no reason whatsoever. DS: And what's wrong with putting everything out at once? GG: It's not a difficult call. You'd have to be a sociopath to think that we ought to just take all of this material and dump it all on the internet without regard to the impact that it will have for innocent people. DS: These data dumps are becoming more frequent. You can name so many in the past year, including the Panama Papers, and they really run the spectrum all the way to Colin Powell's personal emails. He's not in office anymore. How much should we care about what he wrote in there? Do we care what he thinks of Bill Clinton? Are those things relevant? Do they really speak to the public interest? GG: I don't think the line can be drawn that clearly. Colin Powell speaks regularly to high-ranking U.S. officials, he knows a lot about what's going on in the government. And so he's a powerful person who merits transparency, just like any other powerful people do. Greenwald and Assange have been openly arguing about the differences in their approach, including a back-and-forth on Twitter that Snowden, who is still living in exile in Moscow, jumped into. 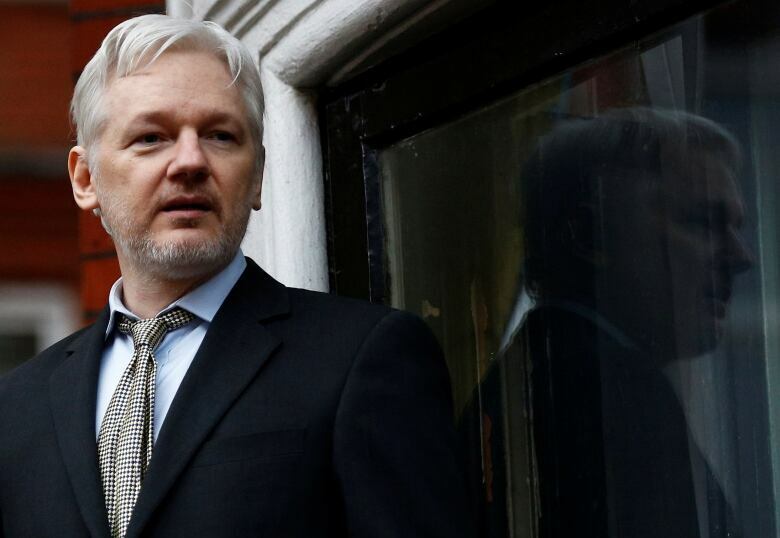 This week, the government of Ecuador, which has been hosting Assange at its embassy in the U.K., cut off his access to the internet, saying it didn't want to be drawn into the U.S. election campaign by facilitating Assange's data dumps. Ecuador denied Assange's charge that its actions had come at the urging of the U.S. State Department, in an attempt to protect Clinton.